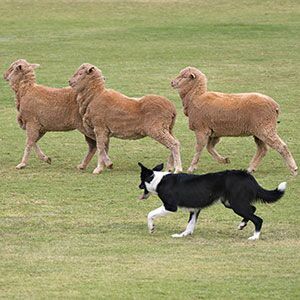 The QWSDAI is made up of a group of people who work three sheep through a designated course using a sheepdog ( Border Collies or Kelpies) to obtain a score out of 100 points. Since the early days of colonization of Australia the sheepdog has played a prominent part in the pastoral industry. These remarkable dogs whose ancestors came to Australia from the Collie bloodlines of Scotland continue to be an important member of any team where sheep are farmed in a cost effective operation. The sport of sheepdog Trials first got underway in this country in 1870 at Forbes in the western district of New South Wales and is a popular hobby today both for the primary producer who have their dogs for work and recreation and to the sheepdog enthusiast who pursues this sport for pleasure and to keep alive the tradition of the bush. The complex judging process that today decides the winners through a marked course of three obstacles being a gap, bridge and pen remain as it was 140 years ago with some small refinements. 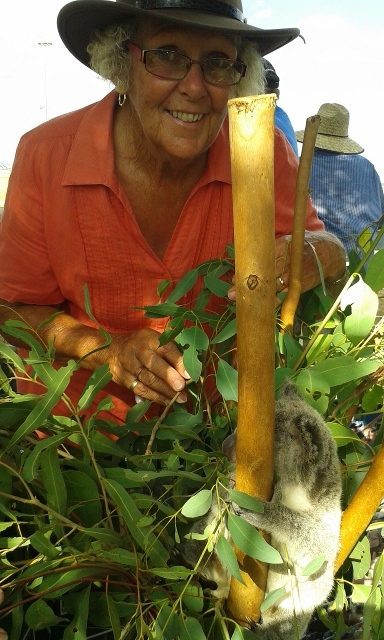 Through the various Trial Committees the QWSDAI conducts 23 trials across southern Queensland from January to November. 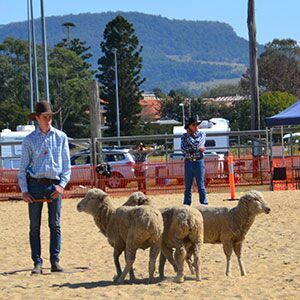 Today Queensland boasts an average of 200 runs per trial which makes it an extremely grueling competition attracting many top handlers and their very clever and well trained dogs. Our sport is an excellent medium to promote and advertise a living Australian Icon. Linda has been actively involved in different roles in QWSDAI for 14 years. She is committed to improving our sport and membership numbers. View more information on how to join as a member – you can start in our encourage trials, and there are always friendly people who are happy to help you learn. View QWDSA forms, documents and important information online. From registration forms to rule books, we trust that you will find what you’re looking for. View the latest QWDSA results to keep up to date with the Queensland trials. The results are updated regularly, and some also include photos and videos. 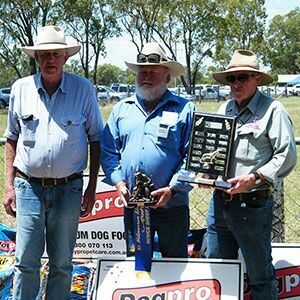 Dog Pro Australian Supreme – Queensland 2019 – Dalby 23rd – 29th of September at the Dalby Showgrounds.